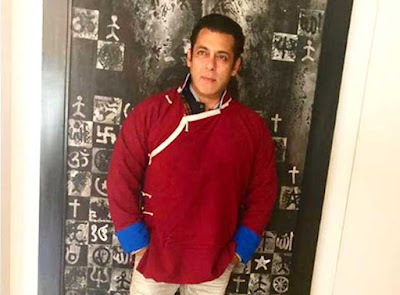 HomeSalman Khan_newsAfter India, Salman Khan will be seen in the remake of another Korean film! 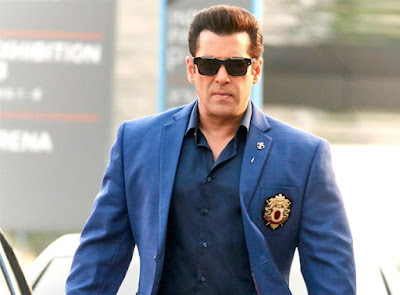 Bollywood superstar Salman Khan will be seen in the Hindi remake of the blockbuster Korean film Veteran of 2015 after India. The rights to this film have been purchased by Atul Agnihotri's Production House 'Reel Life Productions'. Bollywood superstar Salman Khan is busy shooting for his upcoming movie 'India'. Ali Abbas Zafar is directing this movie. This movie is a Hindi remake of Korean film 'Ode to My Father'. Now the news is that Salman will soon be seen in the Hindi remake of another Korean film. Reports say Salman Khan is going to be seen in the Hindi remake of Korean film 'Wetheran'. It will be an action-comedy film where Salman Khan will be seen as a detective. The rights to this film have been purchased by Atul Agnihotri's Production House 'Reel Life Productions'. Salman Khan will be in the film, it has also been finalized. There is no discussion at all for the rest of the starcast yet. The film, which was released in 2015, has been able to break records of earnings in Korea. The film was Blockbuster. It was the fourth highest grossing film of Korean cinema. The story revolves around a detective and comes in front of such situations, which is a comedy.